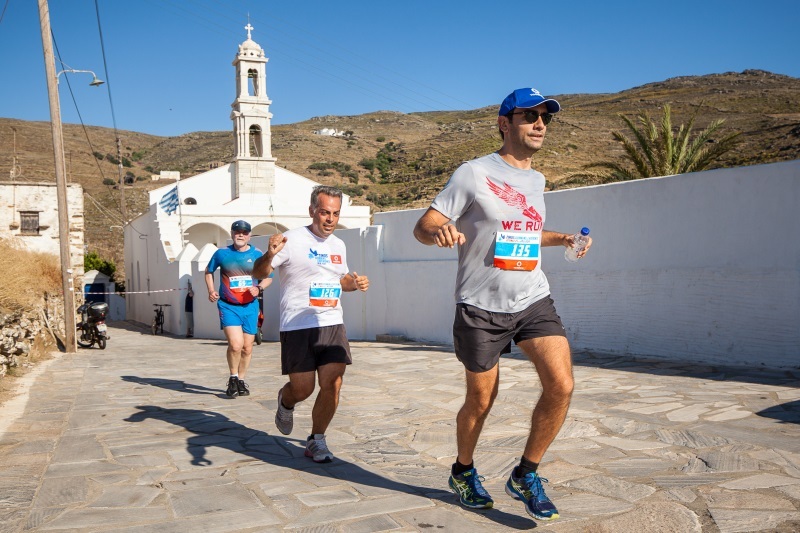 Welcome to the “Tinos Running Experience” offering the chance to enjoy the most important Orthodox centre of worship in Greece but, in the same time, an important Catholic centre with beautiful beaches and its traditional culture. A strong tradition of marble carving is to be admired in chapels, fountains, arches and sculptures. 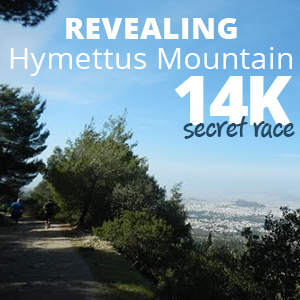 Because runners will experience running with the spectacular view of the blue colors of the Aegean Sea. Registration is open until Friday, 3rd of June 2016 or until a specific number of applications is reached. 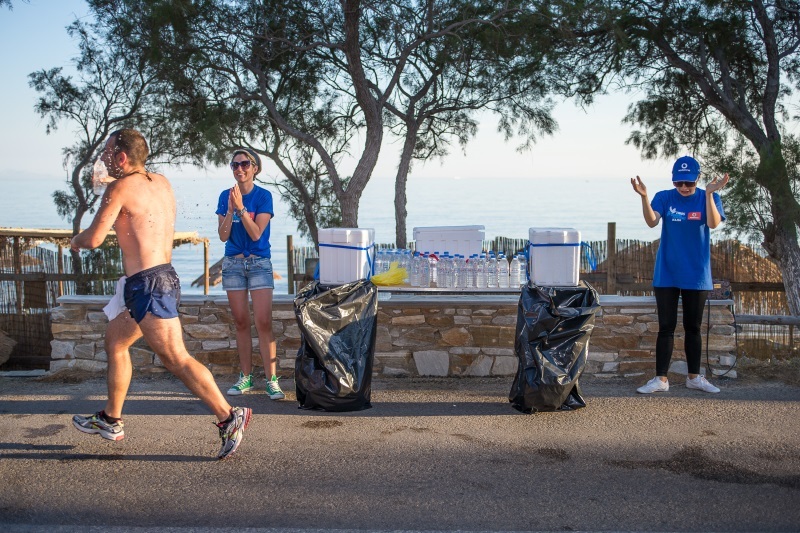 Starting Point: The Half Marathon will start at Volax village. 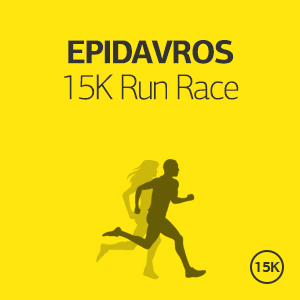 The other races will start at the Port of Tinos. 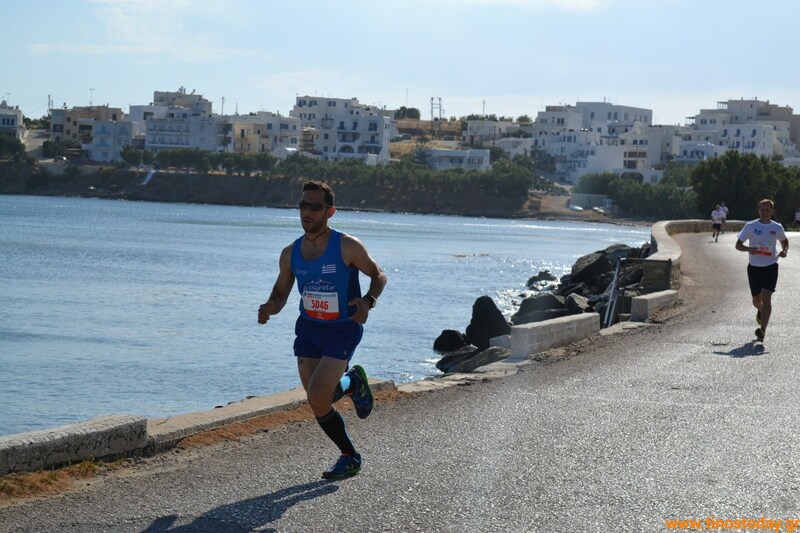 Finishing Point: The races will finish at the Port of Tinos. Time limit: 3 hours for Half Marathon, 90 min for 10K and 50 min for 5K. 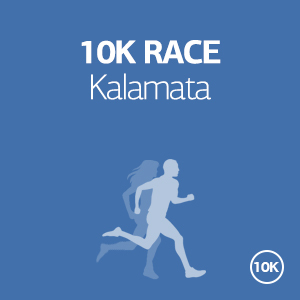 A commemorative medal and diploma will be given to all participants who finish the race. An Award Medal will be awarded to each of the first three winners of the general classification for Men and Women Categories. 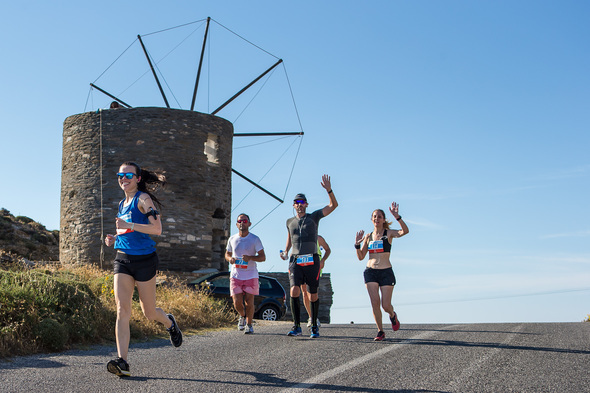 An Award Medal will be awarded to each of the first three winners of the age classification for Men and Women Categories (decade classification) for Half Marathon. There are aid stations providing water along the route and at the finish line. 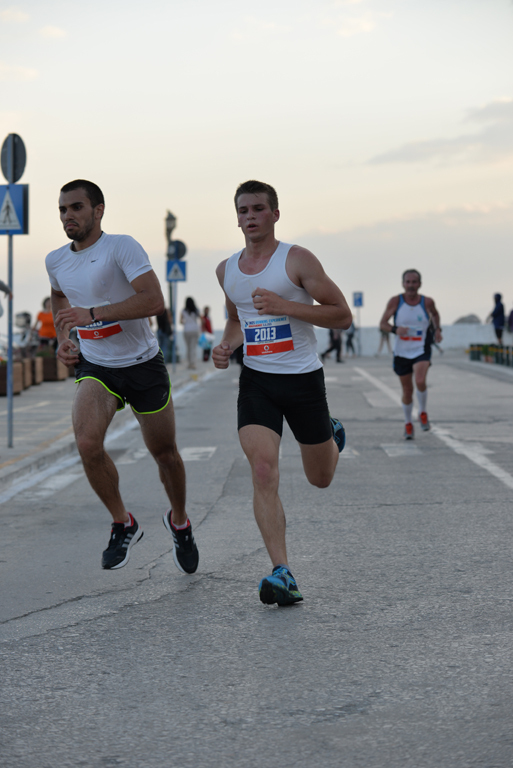 It starts from €65 per person (runner or not) per night for accommodation in a 3star or equivalent hotel. If you wish to stay longer in Tinos, you may add as many nights as you want for an additional €30 per night per person. It starts from €90 per person (runner or not) per night for accommodation in a 3star or equivalent hotel. If you wish to stay longer in Tinos, you may add as many nights as you want for an additional €30 per night per person. 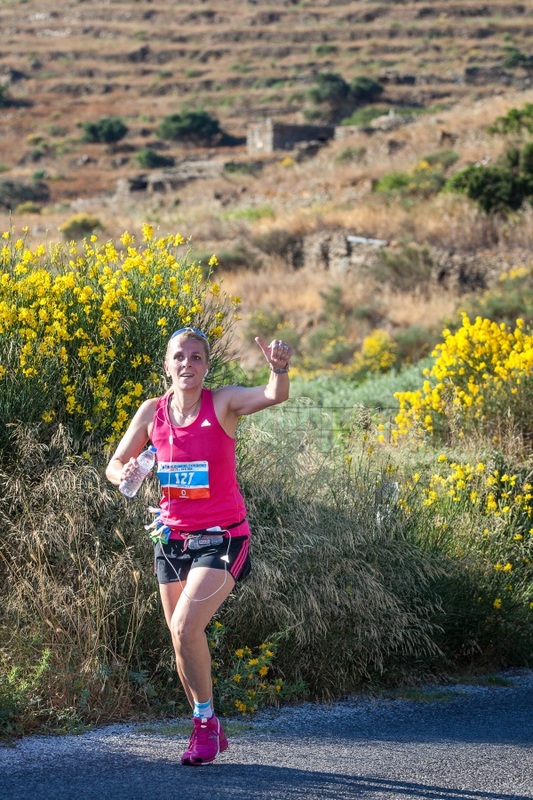 It starts from €130 per person (runner or not) for 6 nights for accommodation in a 3star or equivalent hotel. If you wish to stay longer in Tinos, you may add as many nights as you want for an additional €30 per night per person. If you are a group of people, please tell us all your requirements, how many of you are running, what you like and what you do not like and we will come back with a tailor-made offer specific for you and your company! 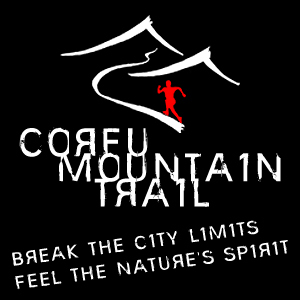 We can add trainings, running tours, car/bike rental, excursions, family activities and many more. 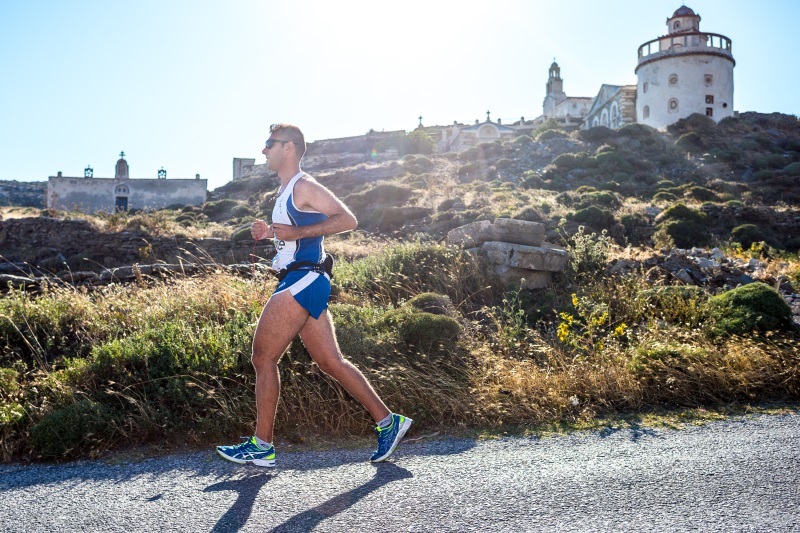 In any case our offer will include the hotel arrangements, transportation to and from your hotel, participation to the race and all the logistics of the race entry, transportation to and from the starting line, tips and advice for the specific race, training schedule depending on your personal targets, safe keeping of your belonging during the race and suggested vacation plan for all the days that you will be in Tinos. Tinos is one of the largest islands in the eastern Aegean Sea and has a surface of approximately 270 km and almost 160 km is the coastline. It is located East of Mykonos and West of Samos. It is generally characterized as a mountainous island , with several intense geomorphic contrasts between bare cliffs and green valleys. Most of the villages on the island are mountainous, with characteristics and features that have emerged throughout history and have been the lightened spot of its culture. It has an extensive river network, rich vegetation, biodiversity and abundance of water. 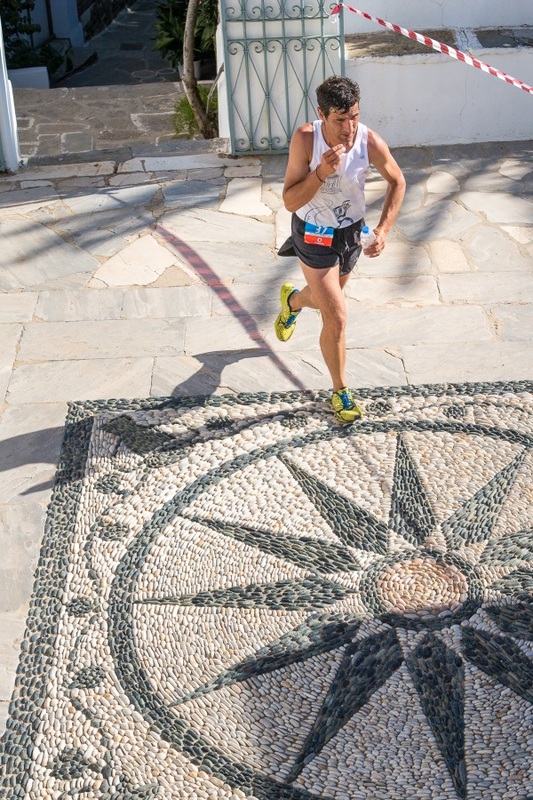 Tinos is a place with rich mythological past, and it has connected its name with the mythical figure Icarus.Sandy beaches, running waters, mountains and Lush green hillsides compose the majestic relief of the island. Tinos is also famed for its thermal springs, unique in the whole world for their chemical composition and radiation. 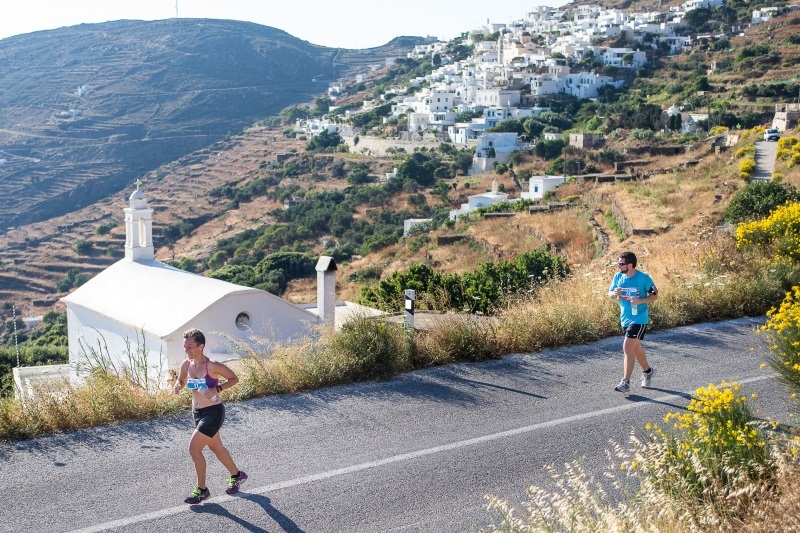 Tinos is one of the few exemplary locations in the entire world where people live such long, balanced lives. An important distinction is made for the island and the recording of the 'Blue Zones', a name given in 5 regions of the world ( Tinos, Sardinia, Okinawa of Japan, Nicoya of Costa Rica and Loma Linda of California, USA), whose inhabitants surpass the life expectancy and reach over the age of 90 years. The island is also famous for its tradition of panygiria, or festivals. Between May and October, the island is famed for hosting between two and four such events per week. 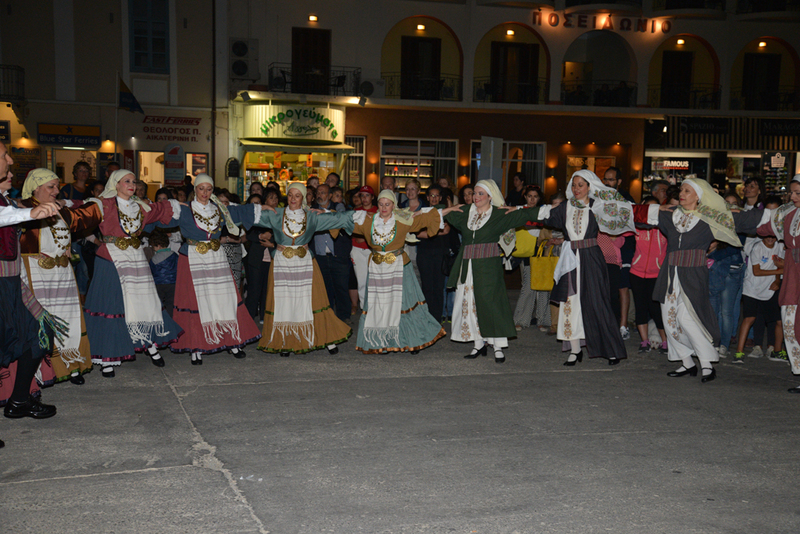 The panygiria, which are usually held in various parts of Greece to celebrate a major religious holiday, such as the most major of all, the 15th of August celebration of the assumpion of the Virgin Mary, in Tinos are held almost gratuitously, for the sake of gathering communities and visitors for all-night dancing. Tinos is named after Ikarus, who according to Greek mythology was the son of master craftsman Deadalus, and who was escaping imprisonment from King Minos in Crete by flying with wings his father had made. But ignoring sage advice, the youth flew too close to the sun and landed to his death on the island.